If you own a PS4 it isn’t necessary, that you buy expensive games. Your PlayStation store contains great free games that you can play without spending. 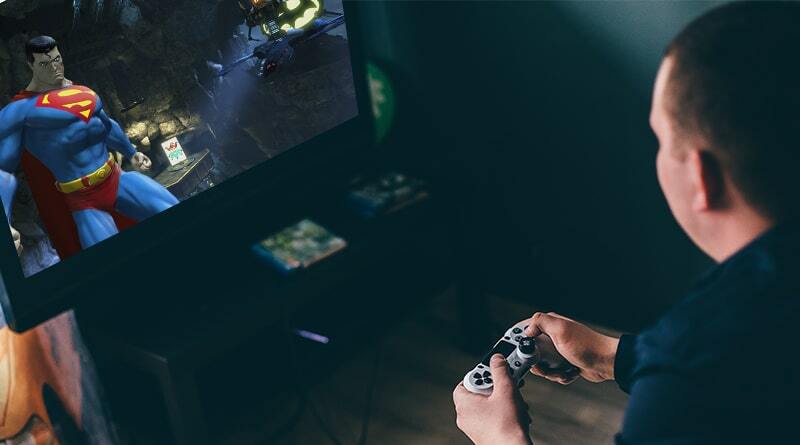 Whether you wish to compete with your friends or play alone, PlayStation store has all sorts of games. But most of us aren’t aware about this, and we play paid games only. For those who have no idea about these free games, here we bring for you a list of games that you can play for free on your PS4. This list includes online multi-player and single player games. So, what are we waiting let’s start. Apex legends is a battle royale game that lets your team fight other teams in an open world environment. There are almost 60 players in the game that are divided into a team of three players. Currently, there is no option to play solo or in a duo. However, there are plans to add other game modes too. How these game modes will come into action we’ll have to wait and watch. Gamer can choose players from different character options provided in the game. Plus, you also get respawn features that gives fresh look to the game and make it stand apart from PUBG and Fortnite. Fortnite a third-person shooter game, is a genre of Battle royale. It offers an open world Island environment; along with-it players can use different features offered for their advantage. Using this game 100 players can compete in battle royale style. This game has become a cultural phenomenon and it offers different mode, like Squad mode, Duo mode, and Single-player mode. Players parachute on an Island and scavenge for weapons, ammo and other equipment. All the items found on the Island helps the player to win the battle. This game gives Battle royale a whole new look. Most gamers in the world love it. However, if you missed playing it as you thought it is paid then let me tell you it is available for free. You can now enjoy this world-famous game for free on your PS4. 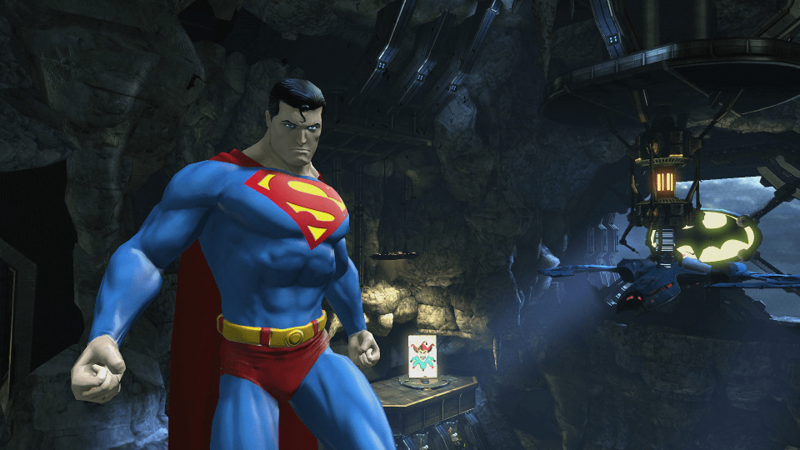 DC Universe Online is an MMORPG (Massively Multiplayer Online Role-Playing Game) that lets user create their own DC Heroes or Villains. This game is filled with alien attacks, time travel and awesome characters from the DC Universe. This game has a real-time combat system that lets player use different weapons and powers. Players get to play some free stages, however, to play after a certain stage you’ll need to pay. 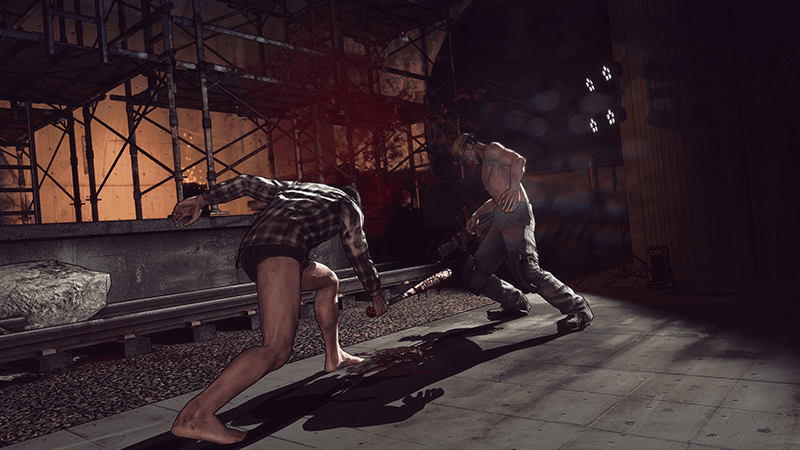 Let it die a free to play close combat video game, is a pure survival game. In this game players have to craft, locate items, steal, gather food and they also need to train their body and kill the enemy to survive. Using different weapons, players can fight enemies and progress in the game. Moreover, this game features a special room in which players can take rest and plan for the next stage. Players need to get blueprints to craft different weapons that will help them to fight their enemies. Paladins, similar to Overwatch looks great, it is an online shooter game that sets up in a sci-fi fantasy world. This game offers different weapons that players can use to defeat their enemies. Players can choose from different characters called champions, that fall in four different categories namely Front line, Support, Damage, and Flank. All these categories have a different purpose in the game, players must work together in order to win the game. This game is free to play, on PS4 and players will surely enjoy it. Since the launch of PS4 Warframe has been available and is constantly evolving. This game lets you control a Robot that has different types of weapons and can take down enemies using different attacks. You can play this game as a team member or can try your skills in the single multiplayer battle. Also Read: Best Android Games You Need To Play Right Now! This game is still getting new updates that contain different characters and game content. 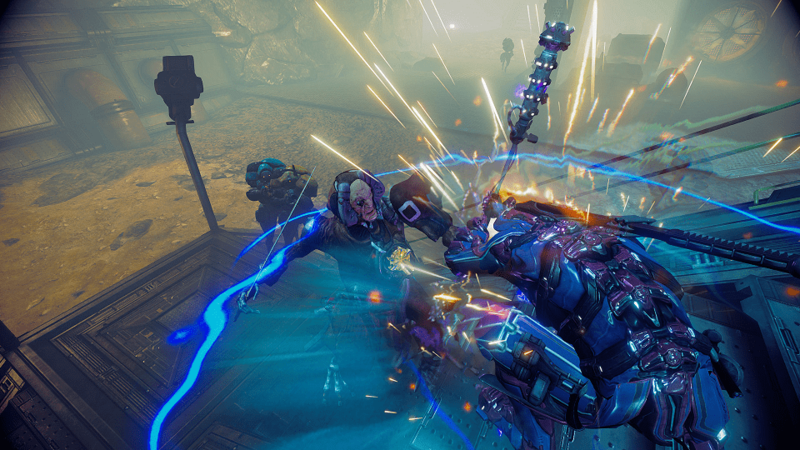 Warframe is perfect for those who want to shoot their enemies and loot them in multiplayer mode. With this the list of online free best PS4 games come to an end. We hope you love playing them and have fun. If there is any game that we have missed, and you would want us to add, let us know. Your suggestions are valuable.